FusionSight is a lightweight Night & Day Vision Enhancer combining two viewing modes, based on colour low light and thermal cameras, to use separately or in smart fusion. 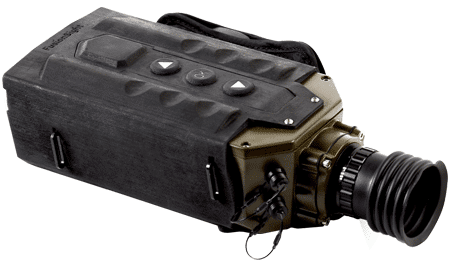 Especially adapted to infantry chiefs and special forces requirements, this reliable handheld device is efficient in the field during operations facing hidden and camouflaged enemies. 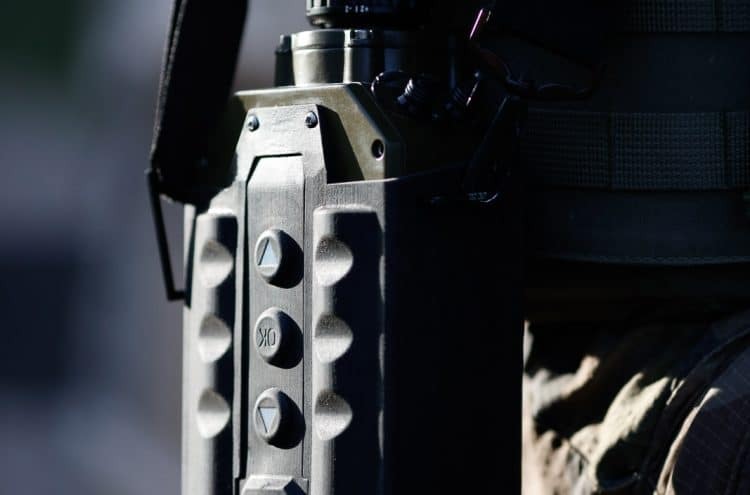 Drastically enhancing the detection of threats and targets of interest, FusionSight is also a key device for police and homeland security during investigation missions for quick or long-term surveillance tasks. FusionSight provides substantial support even under limited visibility conditions for the search and rescue of missing persons and casualties under wreckage. Fully digital and designed for users, FusionSight allows for picture snapshot evidence and live streaming on multiple interfaces, for long-term team operations. 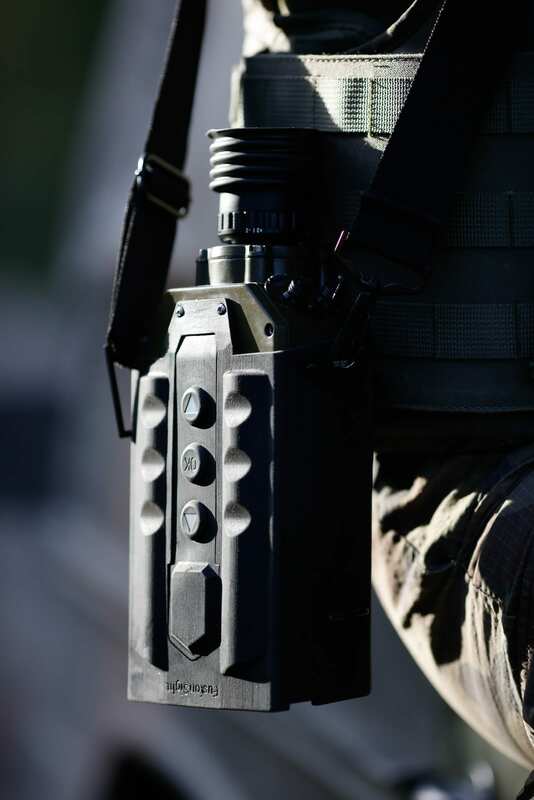 When the night becomes your ally; the first digital Night Vision Device providing smart fusion for target detection. 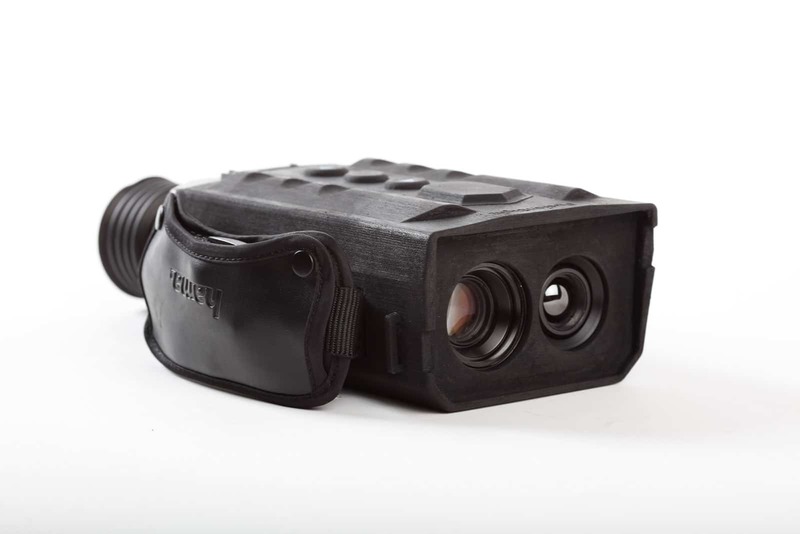 FusionSight is a lightweight Night & Day Vision Enhancer combining two viewing modes, based on color low light and thermal cameras, to use separately or in smart fusion. It comes with a GPS and a 9-axes Inertial Measurement Unit. FusionSight is the industry’s first handheld device that features smart colour fusion of images. 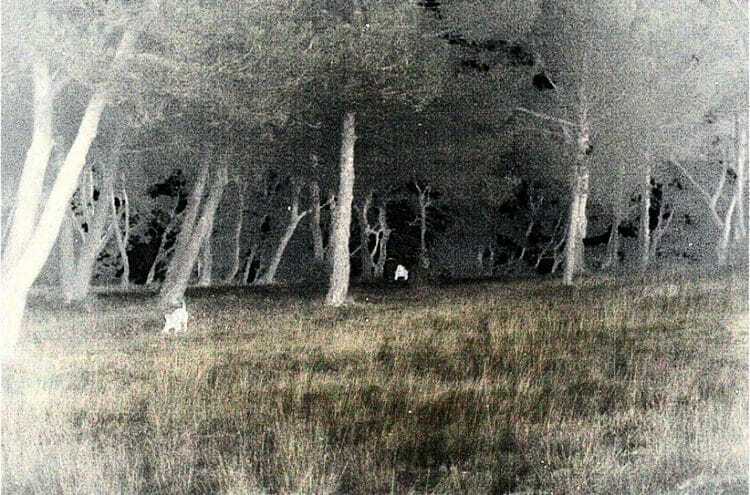 The first image is recorded by a state-of-the-art colour imaging sensor (powered by PHOTONIS) that provides a color image in extreme low light conditions (~10 mlx) without additional illumination. 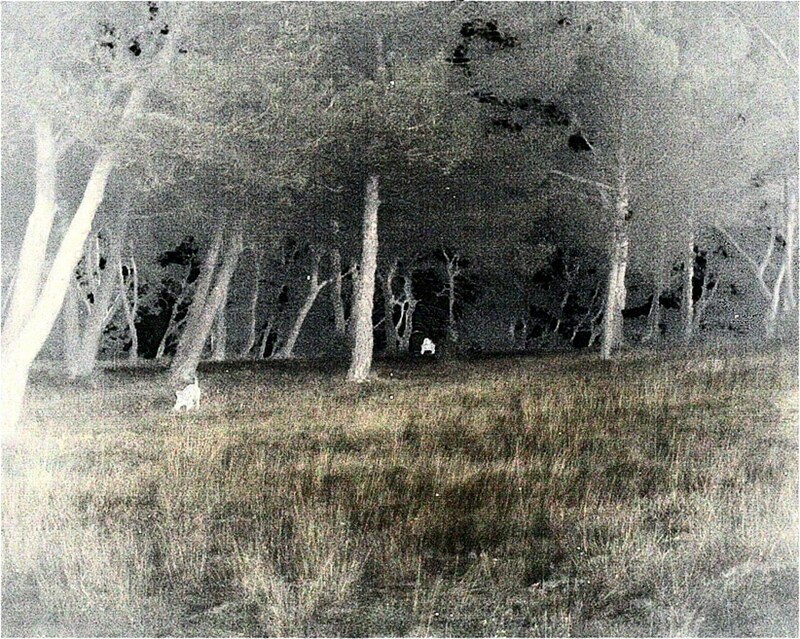 The second image is recorded by a high-resolution thermal imaging sensor that can detect under all night conditions (up to night 5). The embedded real-time image processor automatically selects key information from each sensor, allowing users to see in the dark at night even better than in broad daylight, and to record and save images as digital files. 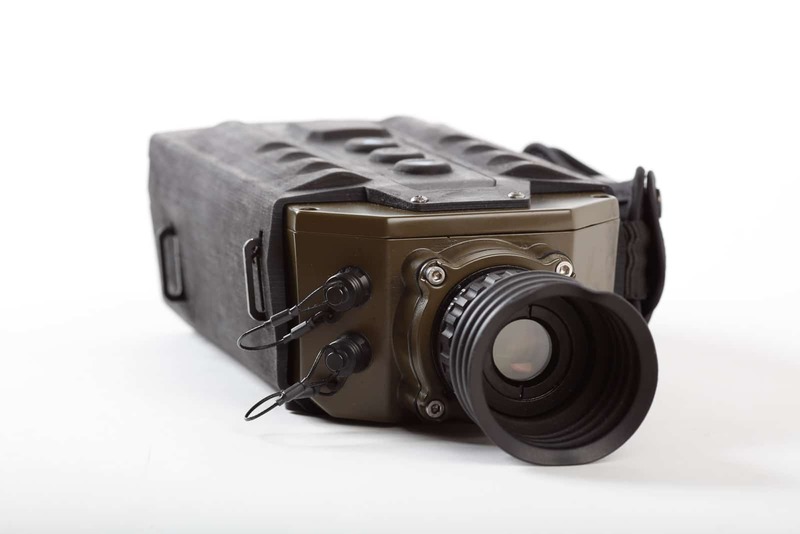 The smart digital fusion also overcomes the traditional limitations of each individual sensor: FusionSight can detect through smoke, other obscurants and in deep night conditions with a thermal sensor, while providing an optical color low light image that detects through windows with sufficient resolution for positive identification thanks to the color imaging sensor. Soldiers require technogically superior devices to win in close combat. 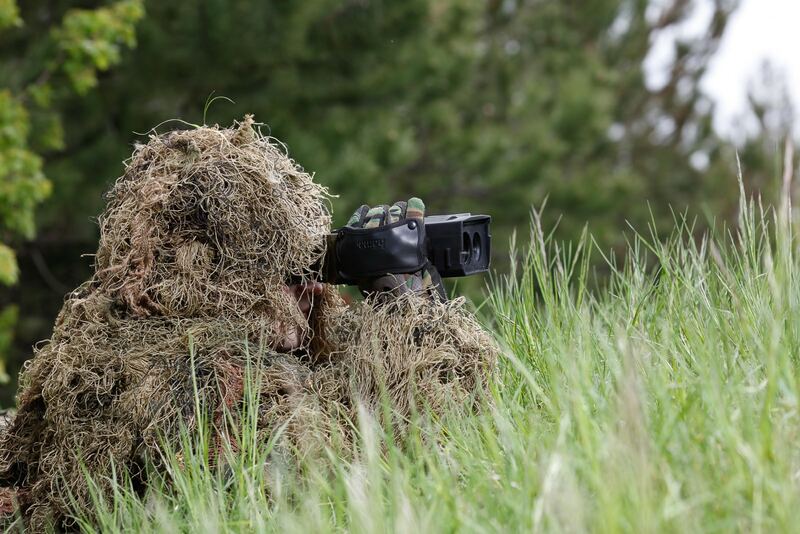 Hidden or camouflaged persons pose a threat to police enforcement. After natural disasters or in wide landscapes, it is difficult to locate missing people. 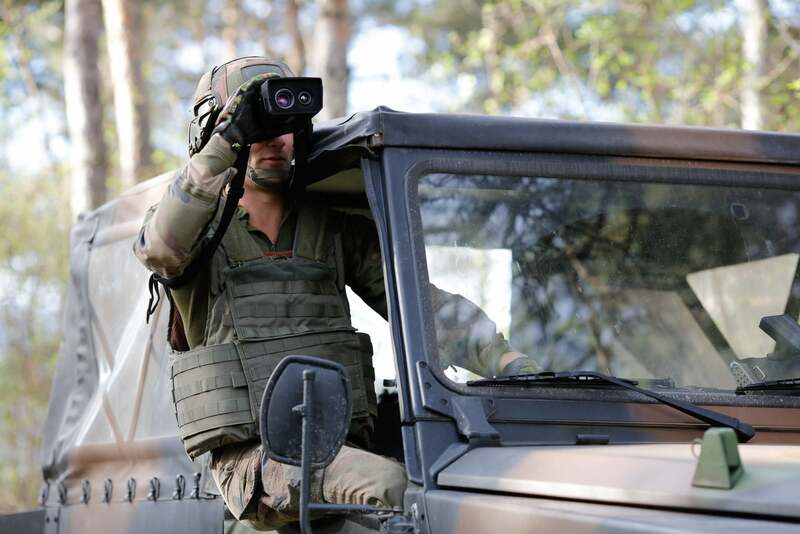 Bertin Instruments provides innovative devices for the recognition and pursuit of targets, situational analysis, interest area retrieval and data compression for military purposes.